New Delhi, 31st January 2017: Leading global OTT leader specializing in South Asian content, YuppTV has partnered with Indiacast, a joint venture between Viacom18’s and TV18 to air its array of channels including Aapka COLORS, MTV India, Rishtey and Rishtey Cineplex on its platform in Canada. This partnership gives YuppTV users uninhibited access to varied Indian content including the on-going season of Big Boss which is vastly popular amongst viewers. 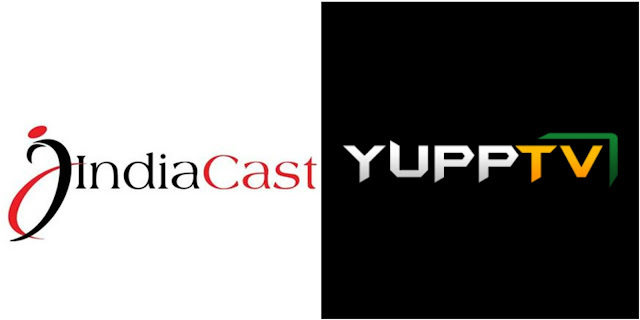 In succession to its association with Indiacast, YuppTV is now offering over 250 Indian channels to its global audience, in over 14 languages, including Hindi, Bengali, Punjabi, Marathi, Telugu, Tamil, Malayalam, Kannada, Bhojpuri, Oriya, Nepali, Sinhalese, Urdu and Bangla. Content viewers can access the updated video content by YuppTV at their own convenience on six different screens, including Smart TVs, Internet STBs, Smart Blu-ray players, PDCs, Smart phones and Tablets. Headquartered in Atlanta, GA, YuppTV is the one of the world’s leading over-the- top (OTT) content player for South Asian Content, live TV, video on demand, and on-demand Movie Solutions. YuppTV a pioneer in OTT space delivers more than 250 television channels in 14 languages, 4500 videos (daily), movies, and a lot more. Content is offered to viewers through a single subscription-based service in the form of Live TV, Catch-up TV and Movies that can be viewed on any of the six screens for video content consumption - Smart TVs, Internet STBs, Smart Blu-ray players, PCs, Smart Phones and Tablets. Viacom18 Media Pvt. Ltd. is one of India's fastest growing entertainment networks and a house of iconic brands that offers multi-platform, multi-generational and multicultural brand.